When Ralf Coykendall Jr. was but a gleam in his father's eye, Ralf Sr. was working as the advertising director of The Sportsman . Some 60 years later, the younger Coykendall--by now a noted sporting collectibles dealer and author in his own right--came across a stash of the long-defunct magazine in an attic. He recognized immediately what a treasure he'd found. 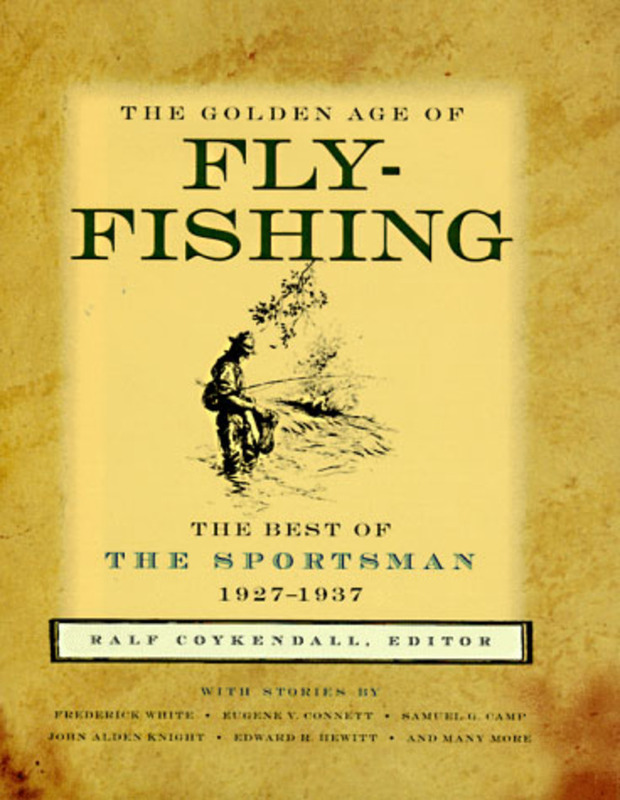 From those yellowed pages he has selected this anthology of writings and drawings on fly-fishing--one of the fastest-growing sports in America today. All of them have aged well: There are a (surprisingly) few quaint references to long-ago equipment (the care and feeding of silk fly lines, for instance), but the strategies, flies, and fish-catching wisdom found here are as timely and illuminating as the day they were written. What has changed is tone: Each article is gracious, unhurried, and optimistic. Fly-fishing has changed little, it seems, but fly-fishers have changed much.